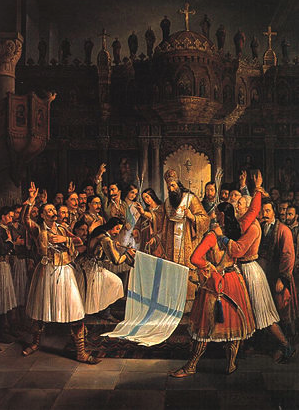 Christopoulos or Anagnostopoulos, Chr. Anagn. Christopoulos or Anagnostopoulos, Theod. Anagn.